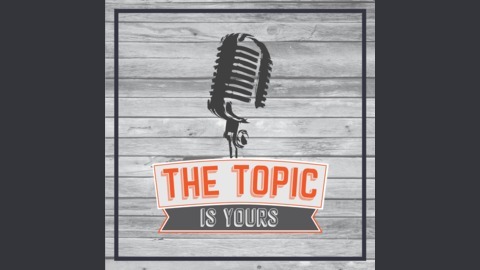 The Topic Is Yours Podcast. 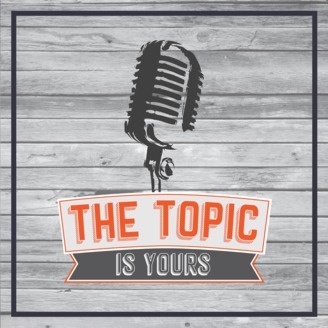 S2E20- Guest Host Paul the "Plan-gineer"
Paul Ryckbost joins up to explain how we've been building our cities all wrong, how raising "free range kids" combats the role that fear plays in our lives, and then answers your burning questions from the mailbag. Thanks for telling a friend about the show!